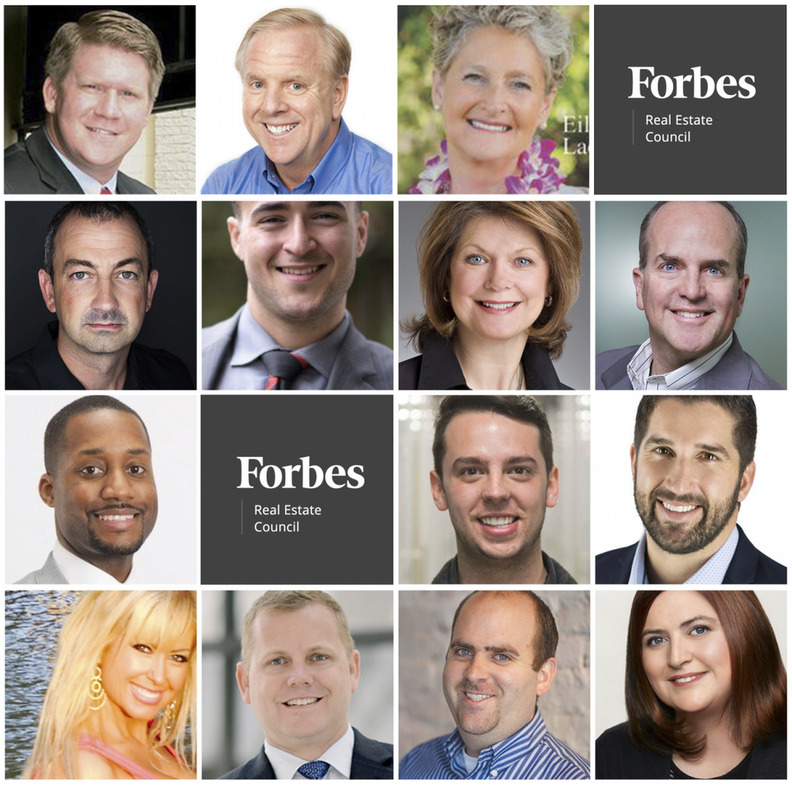 Real estate experts share their advice.ALL PHOTOS COURTESY OF FORBES COUNCILS MEMBERS. It’s best to interview at least three agents before picking the one you work with. Focus on neighborhood expertise; look for hyperlocal. Ask yourself, “Is their marketing about them or their properties?” Also, can you trust them, are they honest? Chemistry is the key. – Kevin Hawkins, WAV Group, Inc.
Be sure to do your research first. Are they supported by a team? An agent who has support is able to offer a high level of customer service to every customer. Most agents work with several clients at a time. The logistics of buying/selling a home are complicated, and it’s easy to miss something or fall short without a support staff. – Will Featherstone, Featherstone & Co.
Forbes: How Is The Real Estate Market Reacting To Zillow’s Zestimates Lawsuit Dismissal?